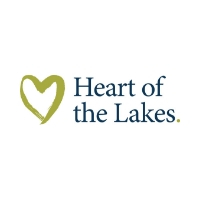 Heart of the Lakes – Lake District Cottages, offer you a fine selection of Luxury Lake District cottages sleeping two up to the largest sleeping twenty. Whatever time of year you choose to stay, you will find one of our self-catering cottages that’s perfect for you. We have chosen our collection of 300 Lake District cottages in the hope that we can fulfil the needs of any guest. Browse for over 100 dog-friendly cottages for all properties that accept at least one dog.